The typical Alpina design features are noticeable from bumper to bumper. Up front, the apron incorporates protruding splitter elements that force airflow over and around the body for increased stability, but captures and sends sufficient air to keep the powertrain from overheating. Around the back, the sedan’s sporty character is highlighted by a discreet trunklid spoiler (which doesn’t ruin the car’s graceful lines), a twin exhaust system and a mandatory rear diffuser. The 20-inch Alpina Classic 21-spoke wheels hide massive 14.7-inch front and 13.6-inch rear brake discs and round up the B6 Gran Coupe’s exclusive appearance. 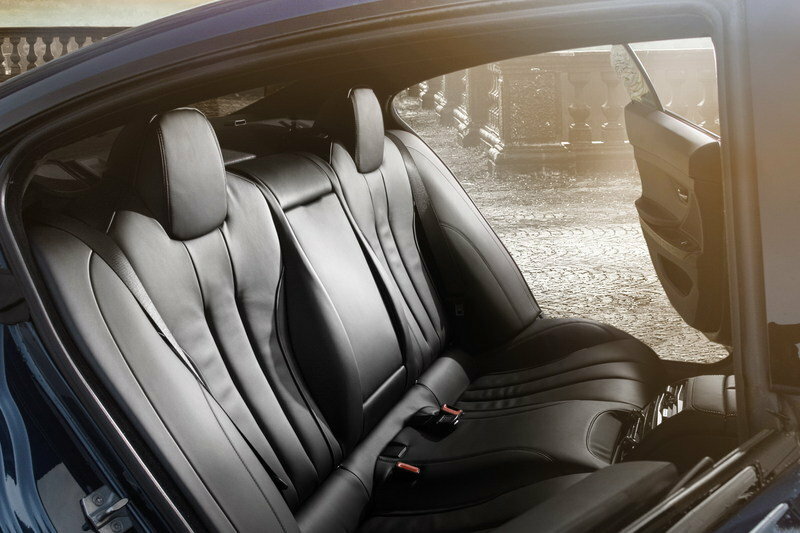 As with most Alpina models, the B6 Gran Coupe’s interior is no stranger to luxury. The cabin benefits from the company’s exclusive Lavalina leather, hand stitched to anything from the seats to the steering wheel, and a selection of Myrtle wood or classic Piano Black ornaments. The illuminated Aplina logos in the door sills are ready to welcome the driver in the cabin he will be able to delicately select via BMW’s extensive customization program. Under the hood of the 2015 B6 Gran Coupe lies a twin-turbo 4.4-liter, V-8 engine tweaked to deliver 540 horsepower and 540 pound-feet of torque. Compared to the M6 Gran Coupe, the Alpina misses 20 horses but has an extra 40 poun-feed to kick about. Because of that, and aided by its all-wheel-drive system and eight-speed automatic (the M6 sports a seven-speed dual-clutch), the B6 Gran Coupe outperforms its M-badged cousin from 0 to 60 mph by nearly half a seconds. Specifically, the Alpina needs just 3.7 seconds to reach the aforementioned mark, while the M6 covers the same sprint in 4.1 seconds. As far as top speed goes, the B6 is unstoppable until it reaches 198 mph, whereas the M6 Grand Coupe can’t get past 155 mph without the M Dynamic Mode (which will enable it to reach 190 mph). Keeping the B6 Gran Coupe on the road at such dazzling speed will be the Electronic Damping Control and the Active Roll Stabilization technology which make a great team with the fully variable torque distribution that comes with the all-wheel-drive system. Once it hits U.S. dealerships after it bows during the 2014 New York Auto Show, the 2015 Aplina B6 Gran Coupe will get a sticker of $118,225, including destination and handling. That’s exactly $2,300 more than the M6 Gran Coupe currently available across the nation. 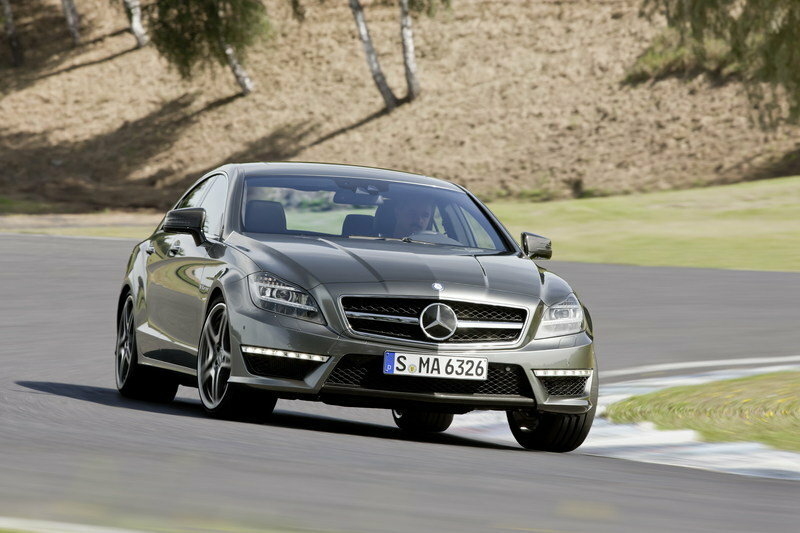 With the M6 Gran Coupe already on its tale, the 2014 Mercedes-Benz CLS 63 AMG has one more BMW to worry about starting this year. With 550 horsepower at its disposal, provided by a larger, 5.5-liter V-8, the souped up, four-wheel-drive sedan is mostly on par with the Alpina B6 Gran Coupe as far as performance goes. The Stuttgart-forged machine needs 3.7 seconds to get from naught to 60 miles per hour. 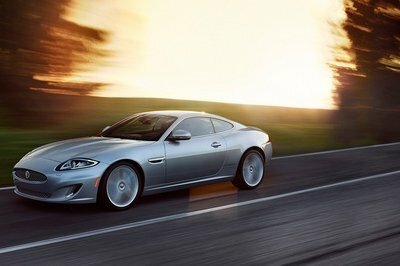 However, its speedometer is forced, just like the M6, to a halt at 155 mph. The sleek AMG-prepped sedan has more chances of winning a beauty contest and stands firm when challenged to a driving dynamics contest. 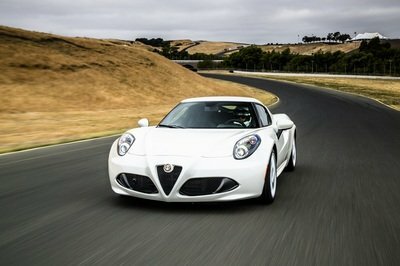 It’s also better placed on the pricing ladder, with the S model, which comes with a power bump that enable the V-8 to generate 577 horsepower, being priced from $107,425. The sticker also includes AMG sports seats wrapped in Nappa leather, an AMG Performance steering wheel with aluminum shift panels racing-inspired specially shaped grip areas. Audi joined the performance four-door coupe tussle last fall, when the RS 7, a much more aggressive and powerful A7, joined the ranks. Compared to its rivals, the four-ringed sedan is motivated by the smallest V-8 powerplant (4.4 liters), but churns more horsepower than the Alpina B6 Gran Coupe, at 560 hp. Torque figures are lower at 516 lb-ft, which takes the RS 7 a bit longer to accelerate from 0 to 60 mph (3.9 seconds). 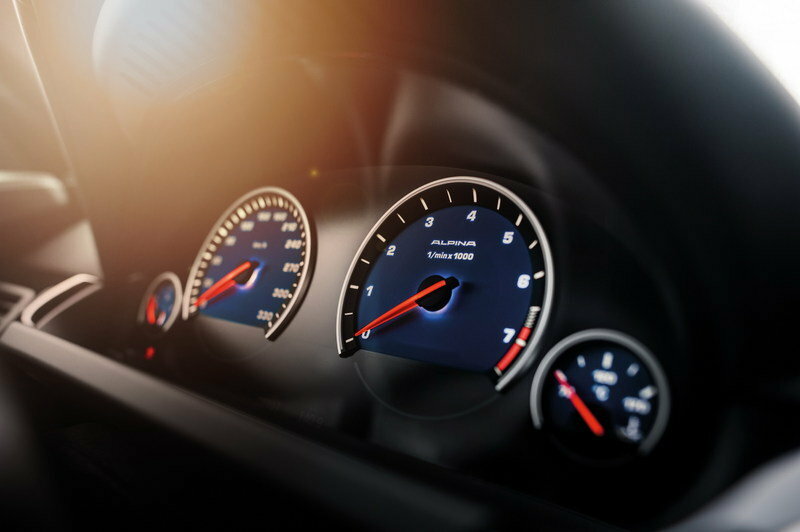 However, Audi allows its sedan to charge up to 189 miles per hour. Engine upgrades aren’t the only ones responsible for the RS 7’s staggering performance. 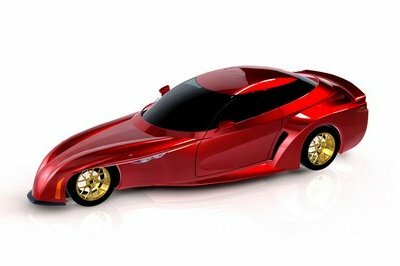 An aerodynamic body kit that includes optimized front and rear bumpers, a larger diffuser and a power extending spoiler are also enabling it to travel faster and stick to the road. Carbon-fiber inlays, Alcantara, Valcona leather and a flat-bottomed steering wheel provide the interior with a sporty, yet elegant look. 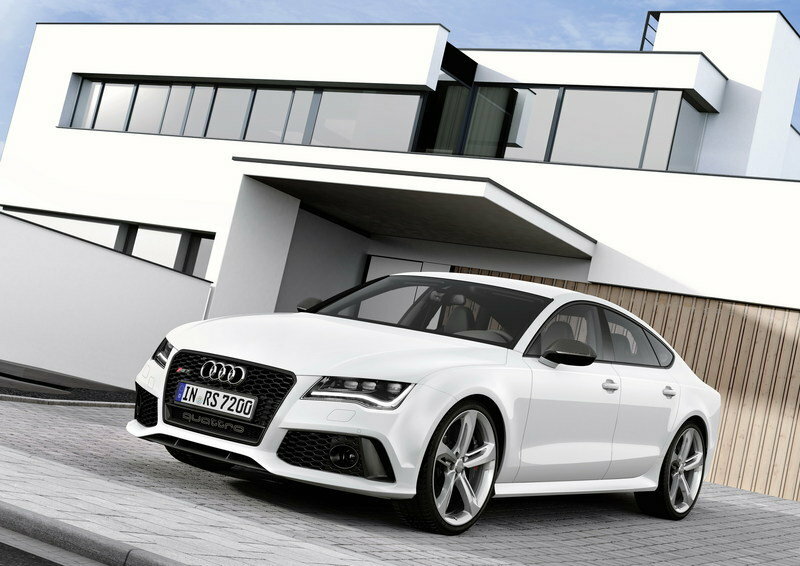 Moving over to pricing, the 2014 Audi RS 7 is the cheapest of the three, starting from $104,900, with an eight-speed Tiptronic automatic and the legendary quattro all-while-drive system included. Let’s get one thing straight. 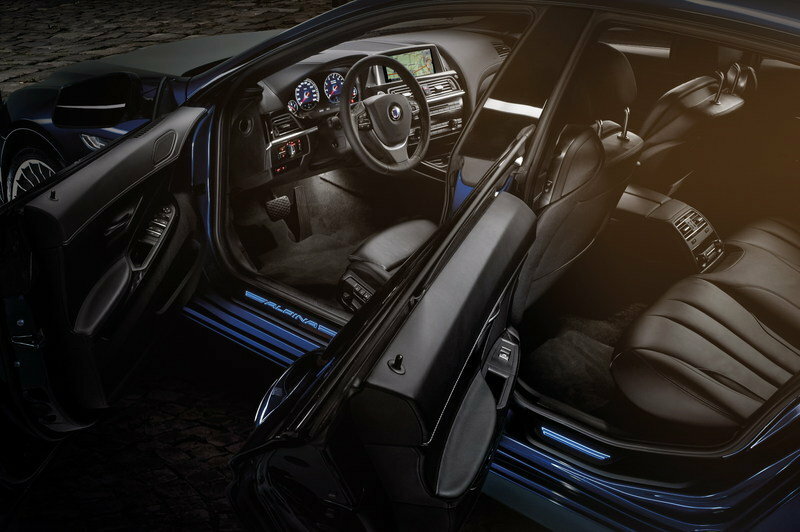 The Alpina B6 Gran Coupe is not for everyone. Although it outguns the M6 Gran Coupe in a straight line, it lacks the brand chutzpah the latter benefits from. Not to mention that it’s the most expensive vehicle in its class. 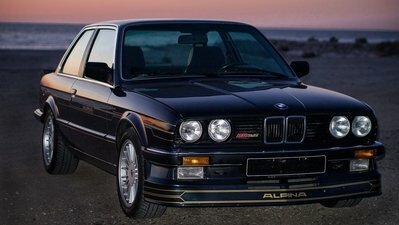 On the other hand, acquiring an Alpina requires no reasoning. 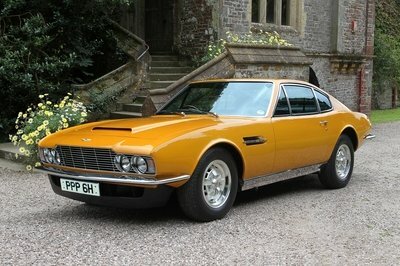 You’re either familiar with the company’s glorious past or you’re just looking to park a vehicle that’s more intriguing than an M-badged BMW in your driveway. It’s as simple as that. If you need more than 5 seconds to decide, then you’d better take it at Mercedes or Audi. 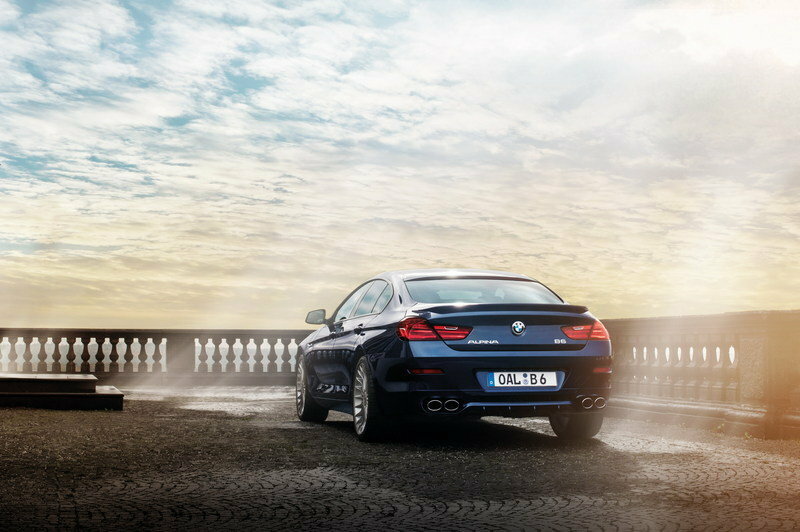 Today BMW announced the launch of the new BMW ALPINA B6 Gran Coupe. The 2015 BMW ALPINA B6 Gran Coupe will make its North American debut at the New York International Auto Show in April and will go on sale immediately thereafter. Pricing will be $118,225 including $925 destination and handling. 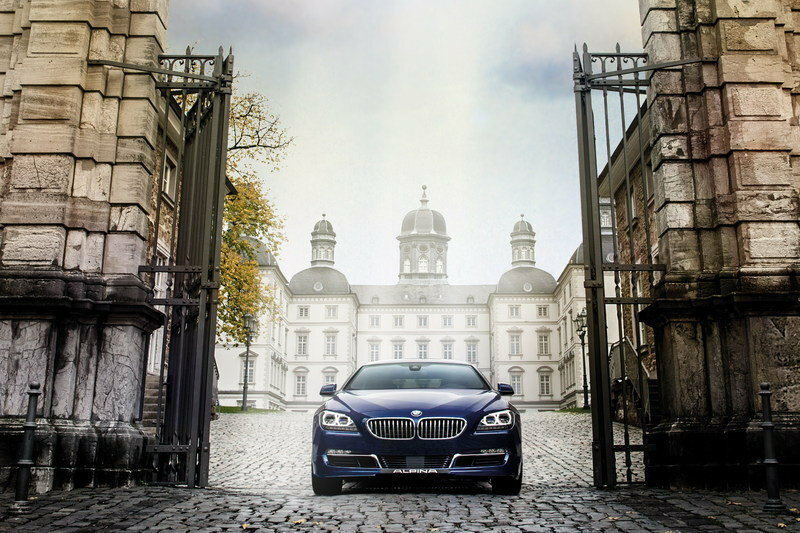 The BMW ALPINA B6 Gran Coupe delivers exceptional 0 to 60 mph acceleration in only 3.7 seconds. 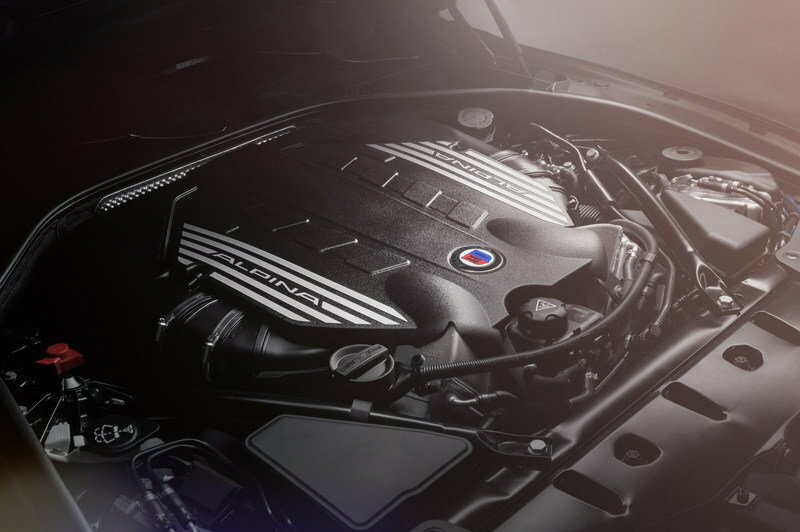 The 540-horsepower and 540 lb-ft output of the 4.4-liter ALPINA Bi-Turbo V8 is channeled through an 8 speed Sport Automatic Transmission with ALPINA Switch-Tronic and BMW’s xDrive intelligent all-wheel drive system. Electronic Damping Control and Active Roll Stabilization technology work together with the fully variable torque distribution of the xDrive intelligent all-wheel drive system. The seamless integration of chassis and powertrain enables agile and neutral driving dynamics that meet the highest demands for sportiness, comfort and all-weather traction. With a top speed of 198 MPH, the BMW ALPINA B6 Gran Coupe impresses not only through its effortless and confident super-high performance, but also with its finely balanced handling and smooth refinement. Typical ALPINA design features blend stylishly into the elegant lines of the B6 Gran Coupe, accentuating its dynamic and powerful appearance. 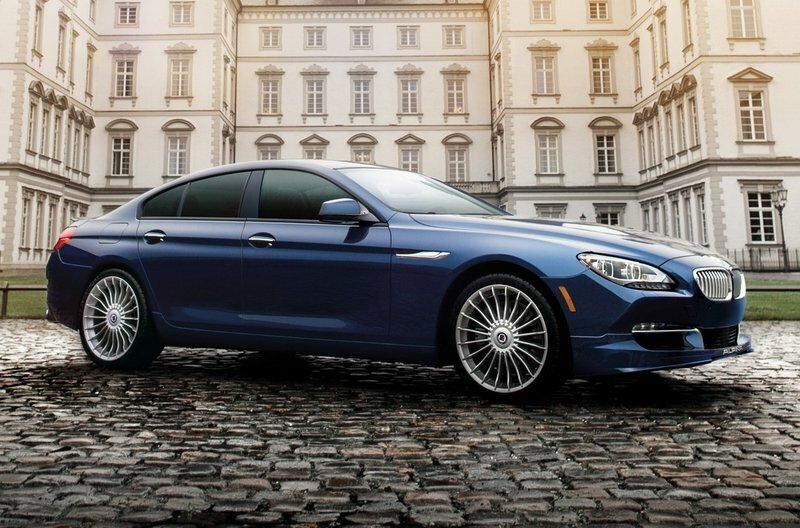 The delicate and refined 20” ALPINA CLASSIC 21-spoke wheels complement the long and smooth contours of the B6 Gran Coupe. As beautiful as the ALPINA design features are, the aerodynamic elements are also fully functional. The front apron with integrated, slightly protruding splitter elements directs airflow over and around the body rather than underneath the vehicle and thus contributes to increased high speed aerodynamic stability. The front apron was carefully designed to provide sufficient airflow for the cooling needs of the powertrain, directing air to the intercooler, as well as to the different heat exchanger elements for coolant and oil. The 14.7 inch diameter front brake rotors and the 13.6 inch diameter rear brake rotors benefit from NACA ducts at the front of the underbody to direct cold air towards them. 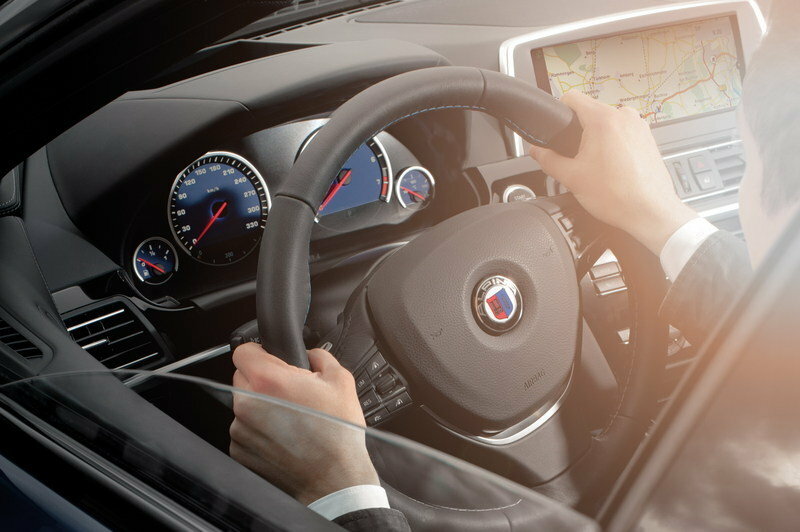 The ALPINA exclusive LAVALINA leather is used to cover the hand stitched steering wheel, door sill trims are highlighted with an illuminated ALPINA logo and exclusive ALPINA Myrtle wood or Piano Black trim finishes are available. A wide range of individualization possibilities are available for ALPINA customers The BMW Individual and the ALPINA equipment ranges are available to create a truly unique vehicle using the Gran Coupe body as a canvas for the personal preferences of BMW Alpina B6 drivers. Exclusive ALPINA exterior colors available for the BMW ALPINA B6 Gran Coupe include ALPINA Blue and ALPINA Green.